Yup, Mina’s gonna be out in LA doing her interview thing for The Bet Awards. 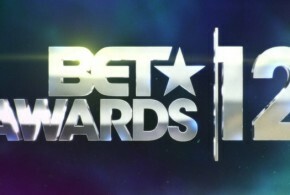 It airs Sunday night July 1st on BET, which Samuel Jackson hosting and Nicki Minaj, Chris Brown, Usher, 2 Chainz, Big Sean, MMG, G.O.O.D. 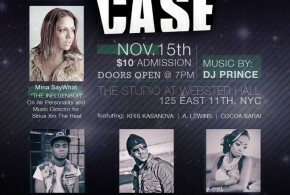 Music and many more will be performing at! 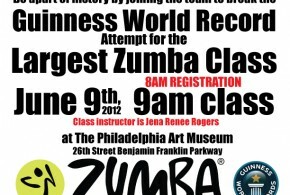 On Saturday at 9am, Mina SayWhat will be at the Philly Art Museum helping to break the Guinness World Record for the Largest Zumba Class. 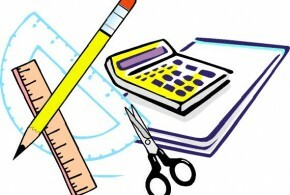 Registration is at 8am. See you there! 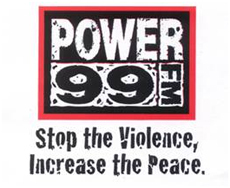 The good people over at 99 Flavored Schnapps have requested Mina SayWhat’s presence for a Schnapp’s Liquor Tasting Event @ The Wine & Spirits Store this Saturday 5/19 from 4p-6p on North Broad St. in Philly. Make sure you meet Mina & 99 Schnapps there! 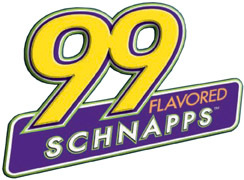 Check out all Schnapp’s flavors HERE. This Thursday night 5/17, Mina is going to be at Club Aura, 628 North Front Street in Philly serving samples of the Grey Goose Cherry Noir. Come and get a taste! It’s sponsored by Bacardi! 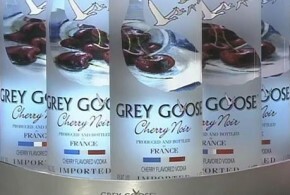 Check out Aura’s website and the Grey Goose Cherry Noir’s website, see you there!